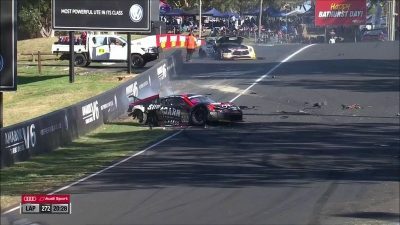 John Martin and Ash Walsh will be transferred to hospital following their frightening race-ending crash in the Liqui-Moly Bathurst 12 Hour. The pair suffered a crunching impact late in the race, with Martin making heavy contact with Walsh’s stricken Audi R8 LMS at McPhillamy Park. 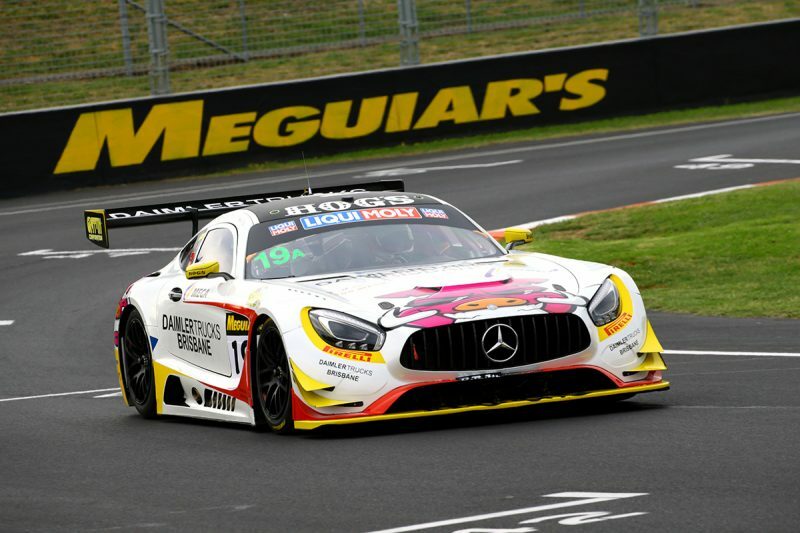 Walsh’s car sat broadside to the circuit having made contact with the barrier moments before Martin arrived in the Mercedes-AMG GT3 at almost full speed. Though Martin tried to swerve left to avoid the Audi, he made heavy contact which saw him momentarily lose consciousness. The pair were taken to the circuit medical centre, with sources confirming to Speedcafe.com that Martin was then transferred to Bathurst Hospital for further checks. Audi Sport Customer Racing Australia boss Troy Russell and suggested Walsh would be air lifted to Sydney with suspected broken ribs and punctured lung. 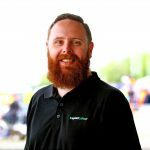 Walsh had only recently recovered from an injury sustained during a testing crash at Phillip Island in the week before last year’s Supercheap Auto Bathurst 1000, which forced him out of the final two legs of the Pirtek Enduro Cup. The crash initially saw the race suspended, before finally being declared as debris littered the circuit. With the results rolled back to the last completed lap before the red flag, Walsh won the Am Class with co-drivers Theo Koundouris, James Koundouris, and Duvashen Padayachee. Martin, Mark Griffth, Liam Talbot, and David Reynolds were classified ninth in the Pro-Am Class. It followed an earlier incident for Andrew Bagnall which saw the International Motorsports driver taken to Orange Hospital after reporting a sore neck and back. When contacted by Speedcafe.com, Orange Hospital stated Bagnall was in a stable condition.